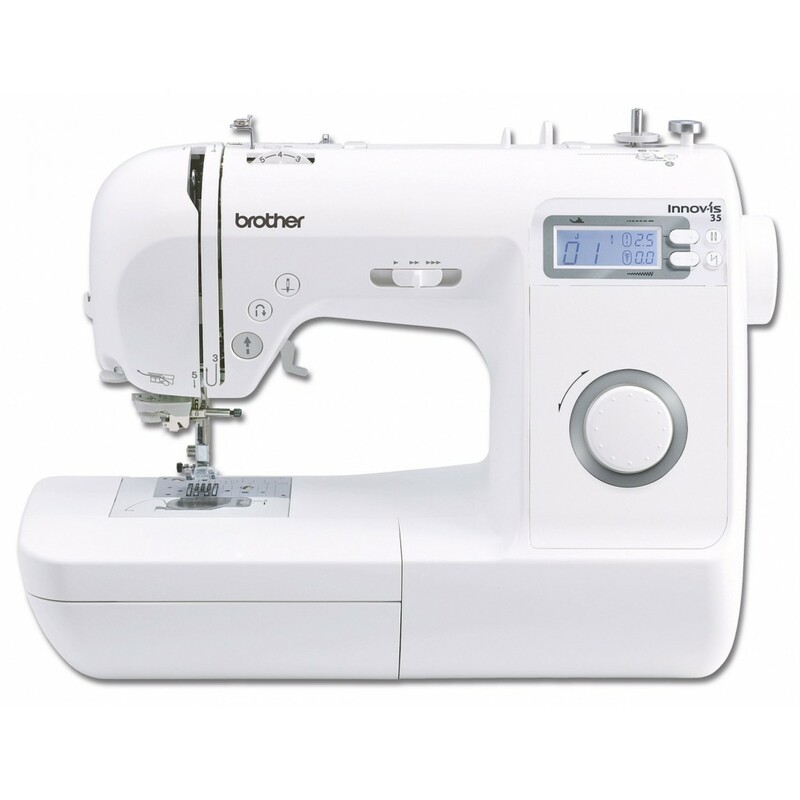 Brother is a brand that now produces machines for sewing, embroidery and knitting, but also printers, scanners and fax for home and office. Brother is a Japanese multinational company headquartered in Nagoya, where it was founded in 1908 by the Yasui brothers. The first workroom was opened to repair sewing machines, only in 1928, after the great success achieved in this 20th anniversary, they decided to expand the business by producing their own machines. In 1934 was born the "Brother" brand in the name of the brotherhood of the founders. Gradually, the company expands by opening other locations in America under the name of "Brother International Corporation", in Japan, and then in Europe called "Brother Industries Ltd.". But what changes the company from 1962 is the parallel production of sewing machines with those to be written, until reaching in 1971 the first prototype high speed with needles printer, since only in 1992 there will be the first ink jet printers. 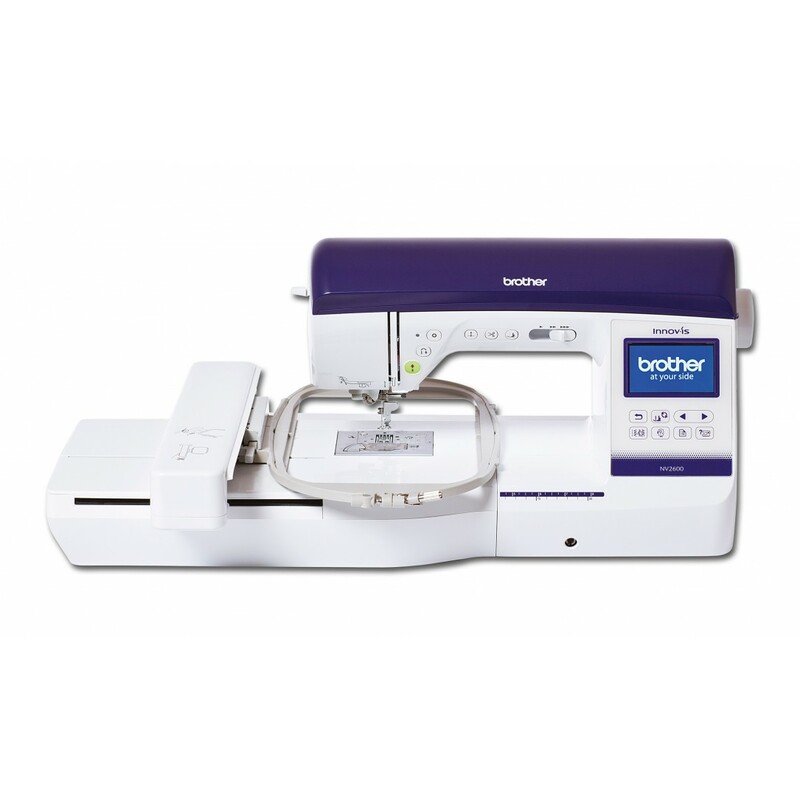 Brother is a brand that now produces machines for sewing, embroidery and knitting, but also printers, scanners and fax for home and office. Imac dal 1977is a distributor in the textile sector that is interested in the range of sewing machines, also wide and varied, always in constant innovation. technologies, there are also two large research centers. The total number of staff, including productive realities, research and business, amounted to 23,800 persons. Brother for his majesty, in both cured sectors, sewing and printing, it is synonymous with a constantly evolving and updating, always in step with the times and innovation. The scope of the Brother sewing cared not only about machines, but also a set of spare parts and accessories for each model, of which Imac since 1977 is partly distributor. If you want to know the range of products available Brother branded visit our website www.imac1977.com or contact us online or by telephone. 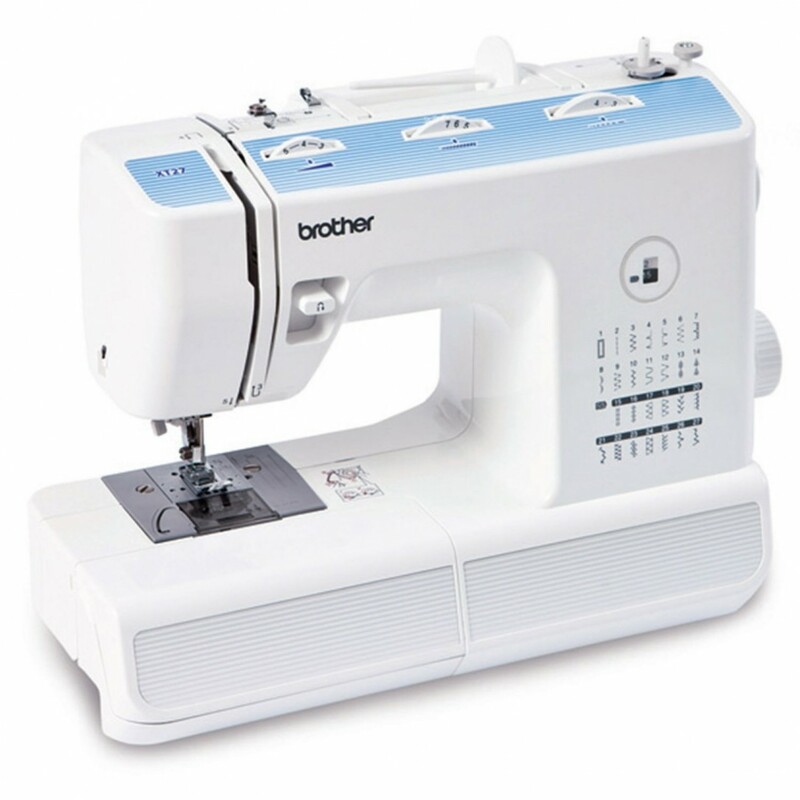 Household Overlock Machine Brother 2340CV MOD. 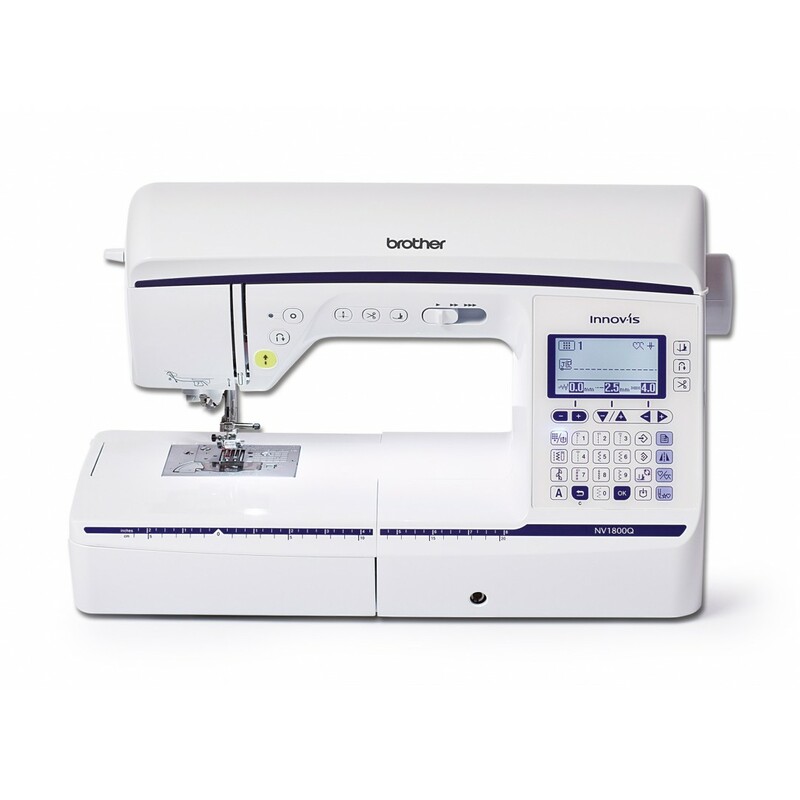 The machine Overlocker Brother 2340 CV cover stitch is designed to meet the most modern tissue types like stretch fabrics and is able to work with 2, 3 or 4 wires. With 6 interchangeable accessories and simple threading system based on color. MOD. 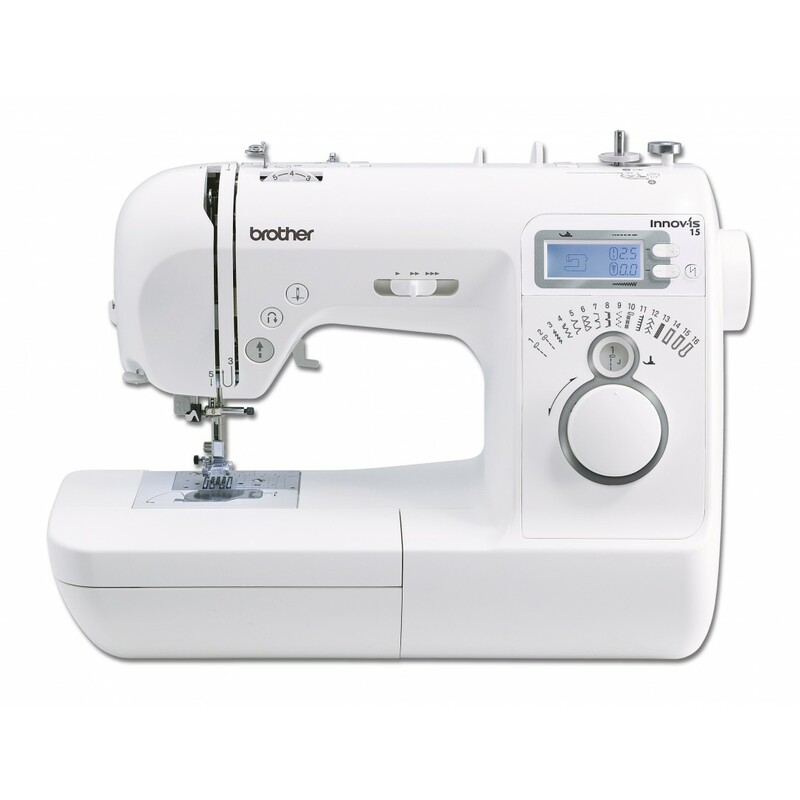 1034D 3/4 Thread Serger with Differential Feed Designed for finishing the edges and hems of a wide range of fabrics, including formal wear, linens and stretchy fabrics, and for creating ruffles and decorative edges, the Brother™ 1034D Serger is the perfect addition to any sewing room. 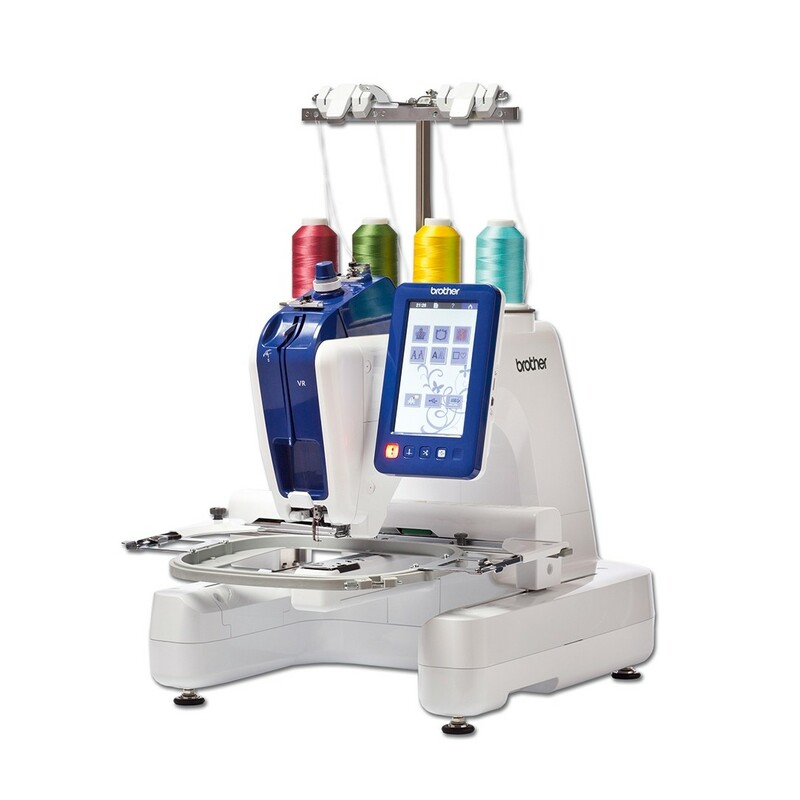 Overlock with 3 or 4 wires, with an easy threading system, differential transport system for perfect seams on synthetic, knit or light fabrics. Overlocker 3 or 4 threads, easly threading system, with lower crochet. Availability to have the machine with flat base or free arm. 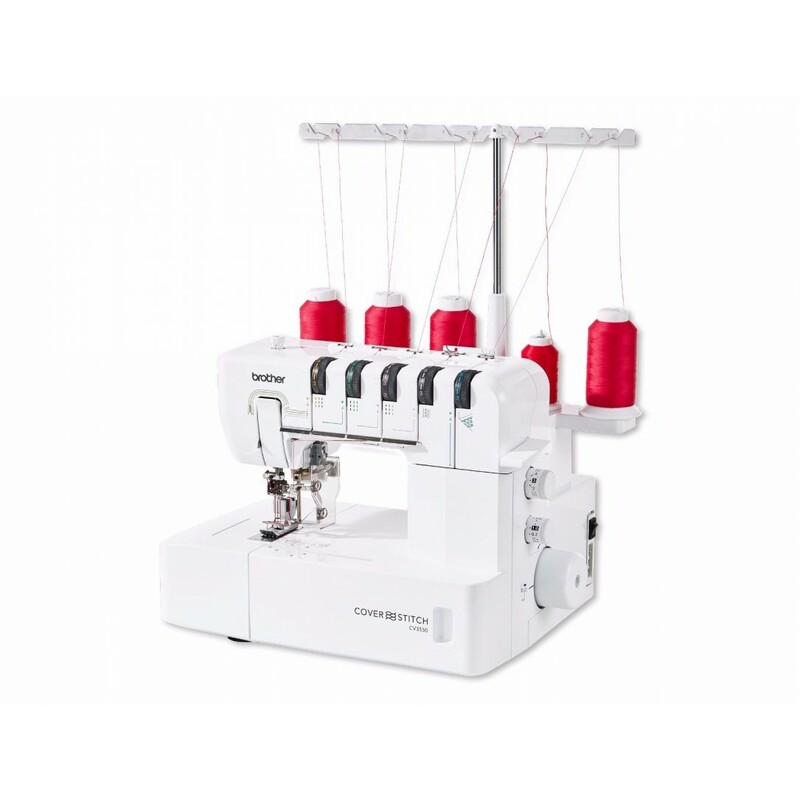 Overlock with 2, 3 or 4 wires with easy threading system and needle thread, differential transport system, fast seaming of roulè hems, stitch length 5.0-7.0 mm, led light. 3 YEARS WARRANTY! 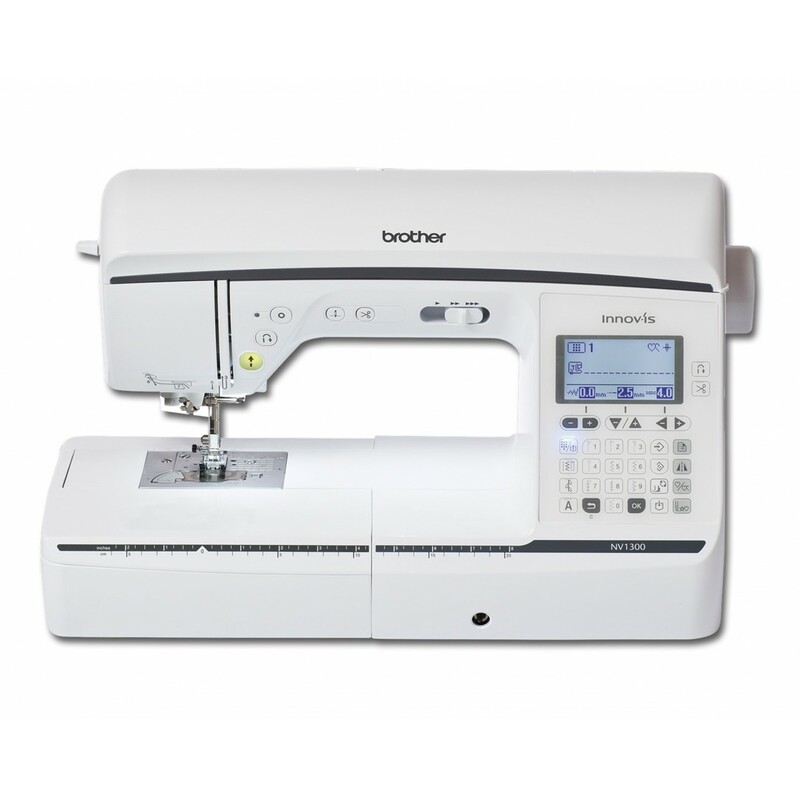 Brother KD144- Little angel- Sewing machine compact free arm provided with two panels with different graphic. It is ideal for beginners and perfect for small repairs and modifications. It turns out to be a simple machine to carry and store. The machine has a metal body and is very quiet. Electronic sewing machine, free arm, 30 stitches, automatic buttonhole, automatic needle threading, led light, 7 ranks gripper, reinforcement and reverse point, start / stop button, quick release foot. Electronic machine, 16 points, LCD display, automatic system of a buttonhole in one step, 7 ranks transport gripper, led lighting, stretch points. 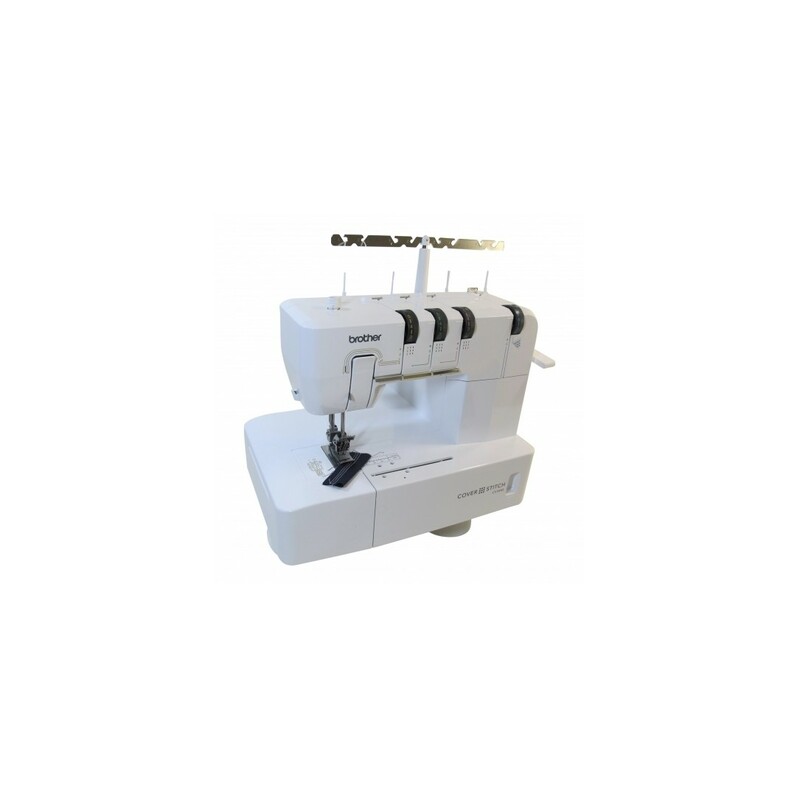 Sewing and quilting machine, spacious, robust and full of functions, large working space (210 mm) from the needle to the body, SFDS, advanced needle threader, knee brace. 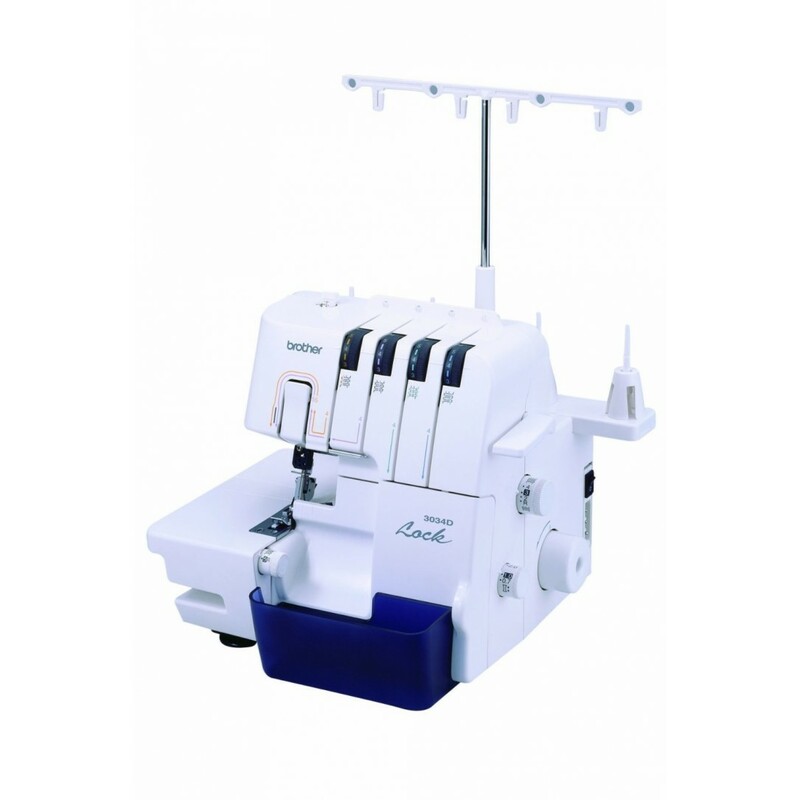 Sewing and quilting machine, spacious, robust and full of functions, large working space (210 mm) from needle to machine body, SFDS, advanced needle threader, knee brace. Electronic sewing machine, 16 points, 3 different kind of automatic buttonhole in one step, 7 ranks transport gripper, disassembly of transport, automatic threading, led light, stretching points. 3 YEARS WARRANTY! 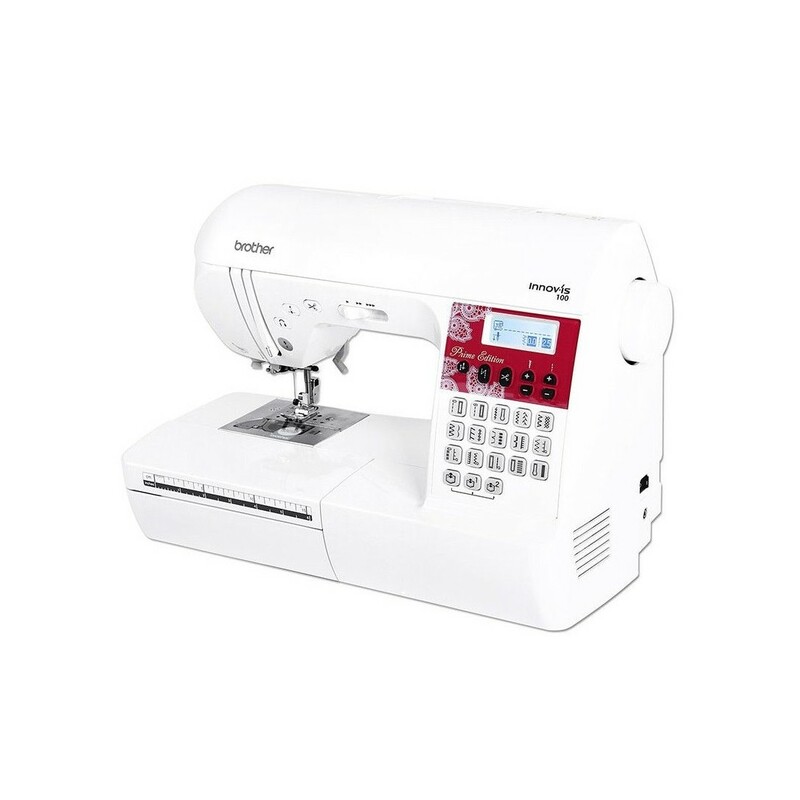 Sewing and embroidery machine, seam stitching, quilting and embroidery, color LCD touch screen, 160x260 mm embroidery area, 138 embroidery included, automatic wire tension adjustment system. Electronic sewing machine 70 points, 7 buttonholes, LCD display, buttonhole automatic system in one step, 7 ranks gripper transport, Led lightning, stretch points. Embroidery machine, area 180x130mm, included 11 font types of 3 sizes, 138 suitable embroideries, text editing function to add more rows, usb door, wire sensor. 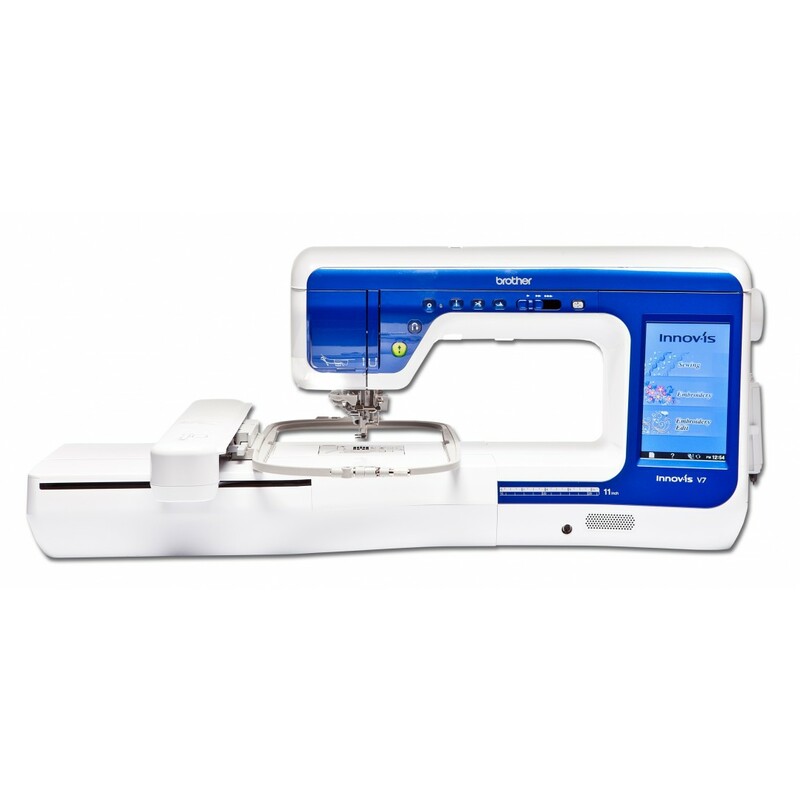 Elettronic sewing machine, 135 points, useful points, stretch and decorative, needle thread, zig zag width 7mm, needle stop up/down, gradually adjustable sewing speed, disassembly of transport, tension regulation, lightning sewing area, 7 ranks gripper transport, button selection needle mood (single/twin) 3 YEARS WARRANTY! 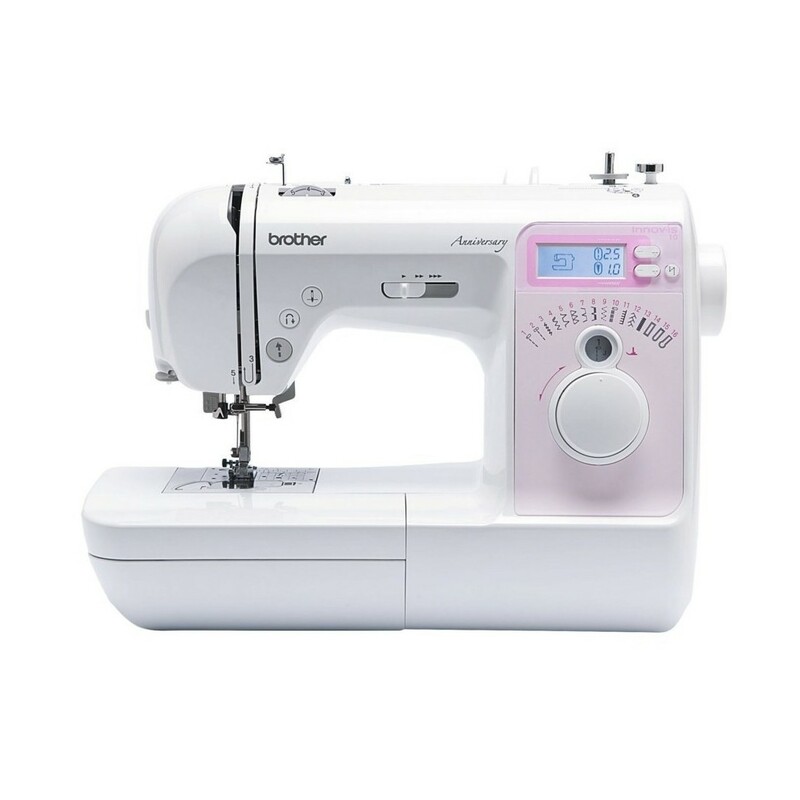 Electronic sewing machine, 182 sewing stitches, 10 buttonholes, 5 sewing fonts, touch screen integrated panel 3.5”, automatic wire tension, sewing speed 650 rpm. 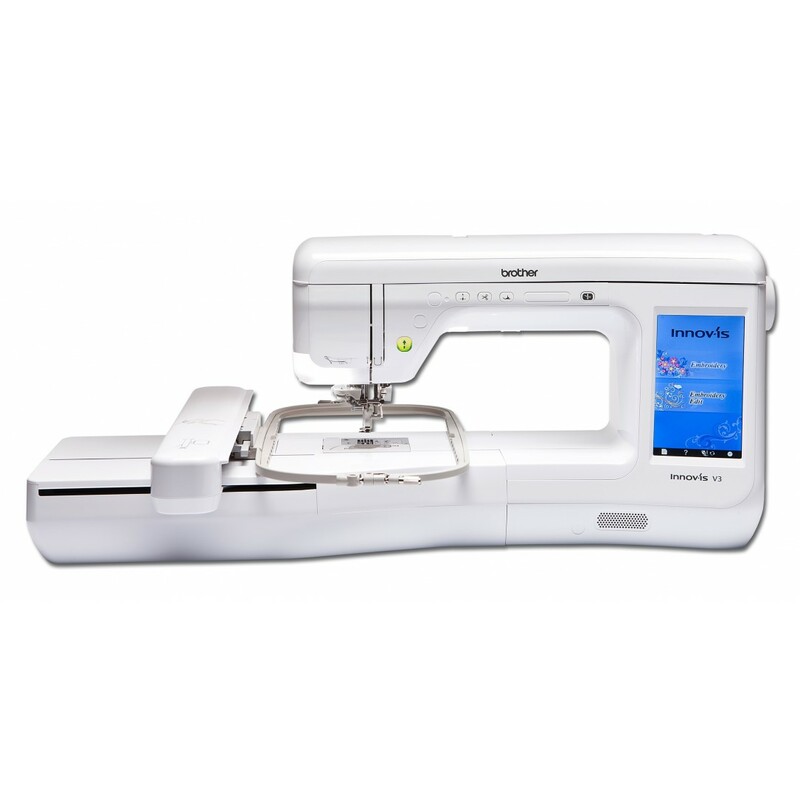 Sewing and embroidery machine, 182 sewing stitches, 10 buttonholes, 138 embroideries included, maximum embroidery area 130x180 mm, USB door, sewing speed 650rpm. Embroidery machine, over 200 embroideries, embroidery area 300x180 mm, sewing speed 1050 stitches per minute, USB door for embroidery insertion, large touch screen LCD screen, wiresensor, automatic tension 3 YEARS WARRENTY! 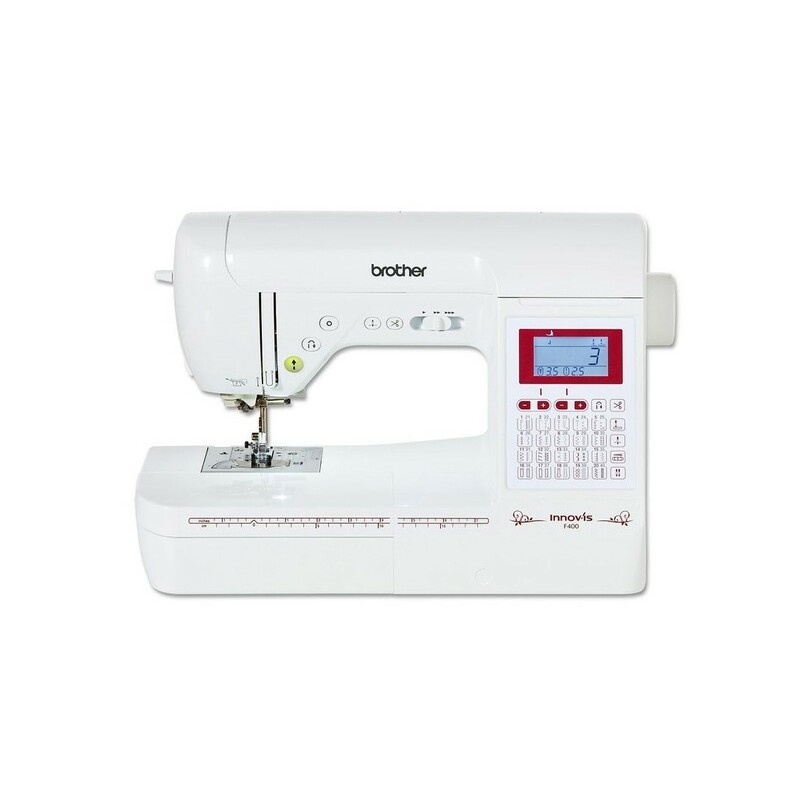 Sewing and embroidery machine, 227 embroidery including 17 fonts, embroidery area 300x180 mm, gripper with 7 ranks, USB port for simple embroidery import, maximum embroidery speed 1050 points per minute, LED light. 3 YEARS WARRANTY! Sewing and embroidery machine, 285mm long arm, ultrasonic sensor, laser guide, 531 embedded points, 227 embossed embroidery and 17 fonts, 311x180 mm embroidery area, 7-string gripper, USB port for simple embroidery import, led light.3 YEARS WARRANTY! 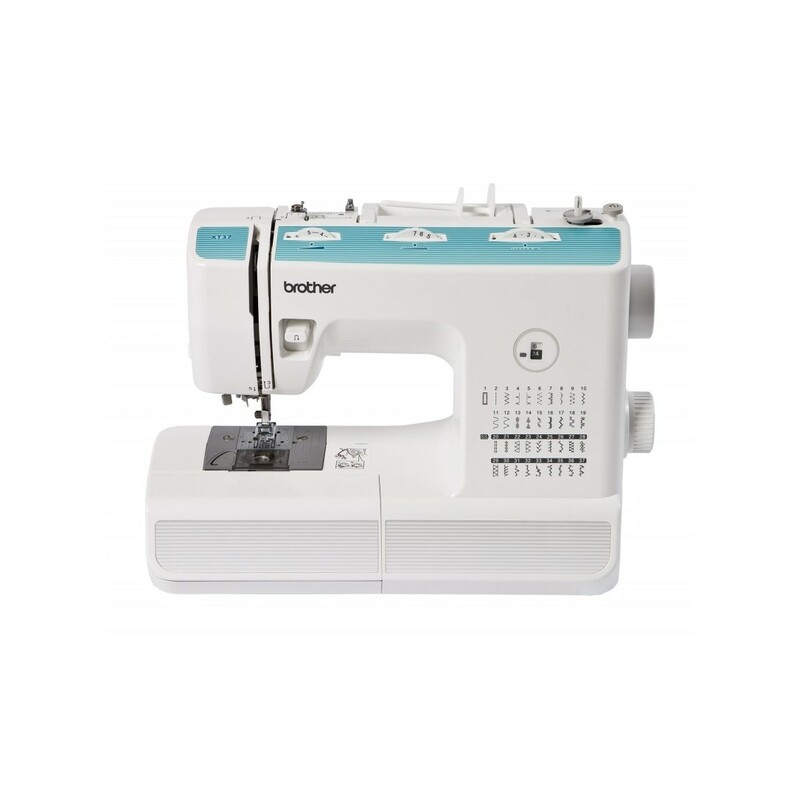 Mechanical sewing machine free arm, 17 sewing functions, horizontal crochet, upper insertion of bobbin, automatic buttonhole in 4 steps, free arm, adjust thread. 3 YEARS WARRANTY! Mechanical sewing machine free arm, 25 sewing functions, horizontal crochet, upper insertion of bobbin, automatic buttonhole in 4 steps, free arm, adjust thread. 3 YEARS WARRANTY! Mechanical sewing machine free arm, 37 sewing functions, speed insertion of bobbin, automatic buttonhole in 1 step, automatic needle insertion, led light.Portability, robustness and ease of use. Thanks to its large display to visualize the stitches Brother XQ-3700 is easy to program.3 YEARS WARRENTY! Mechanical sewing machine free arm, 27 choosing points, among useful and decorative ones, needle thread automatic, maximum sewing speed 800 points per minute, steel horizontal rotary crochet.